Check out this impression of the great golf commentator, Peter Alliss. Check out this great Peter Alliss impression! Peter has a distinctive voice. He’s a very laconic man and his hushed tones typify the sport, as one cannot shout while on the hallowed golf course! He has a gentle speaking voice and although he clearly gets animated when a good shot has been played, his voice is always measured and calm. At the time of writing this post, Peter is 88 years of age and as a consequence, his voice has aged considerably. It is low in pitch and there’s gravel in his tones and a slight gruff sound. When a shot has been played and the ball is on the way to the hole, you can hear him willing it to go in! He also has a few stock phrases that he uses when commentating, such as “never up, never in!” “There she goes!” and “well played sir!” All these expressions really help to capture the spirit of Peter. Here’s a fun example, capturing the spirit of Peter. 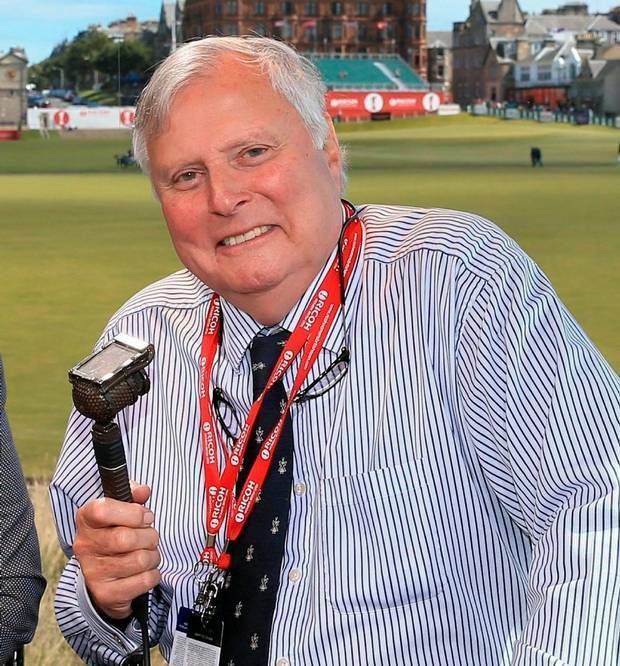 If you’re looking for an impression of the great Peter Alliss, for your advert, web video or presentation, just let me know and I’ll be happy to help. Q: What are your charges?